In today’s beauty post some more samples I put to the test. 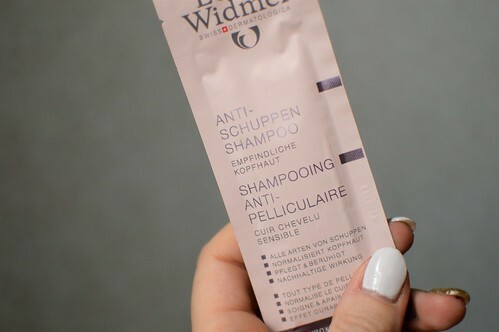 Find out my first impressions of the Louis Widmer anti-dandruff shampoo and two Qiriness products: a serum and a cream. I also tell you whether trying out these samples would make me persuade to buy the fullsize version. 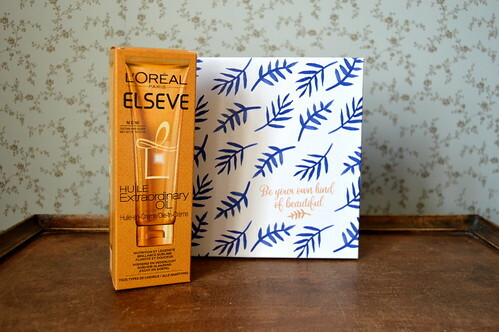 This entry was posted in Beauty, Hair, samples, Skincare and tagged louis widmer, shampoo. This entry was posted in Beauty, Hair and tagged beauty, Hair, haircare, l'oréal paris, oil. A couple of weeks ago, I bought the magazine “Goed Gevoel”, a magazine about health, psychology, sports, fashion, beauty, food and kids. I like reading this magazine occasionally as it usually has interesting articles. But this time there was an extra reason to buy the magazine… it came with a Deauty-box for only 6,90 EUR extra 🙂 A colleague of mine had given me the tip so I already knew what was in the box… and it was definitely worth paying the 6,90 EUR for! 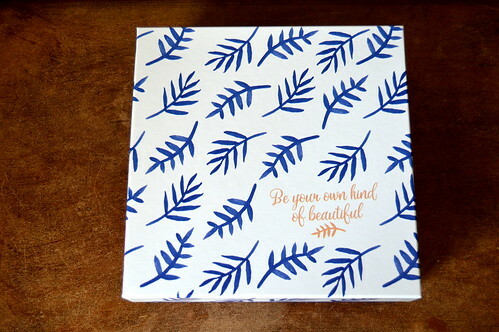 This entry was posted in Beauty, Beauty top tips, Body, Hair, Make-up, Skincare and tagged beauty, Body, deauty, deautybox, Hair, make-up, skincare. 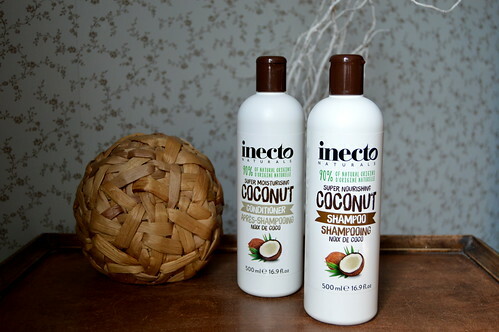 Today a beautypost about a shampoo and a conditioner from the brand ‘Inecto’. I hadn’t heard from the brand yet and there was this promotion in my drugstore so I decided to try these products out as I’m always eager to get to know new stuff. Read my thoughts about these products! 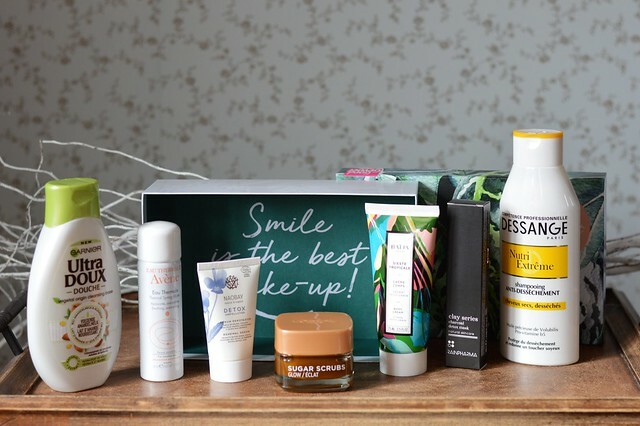 This entry was posted in Beauty, Hair and tagged beauty, beautypost, coconut oil, conditioner, inecto, shampoo.